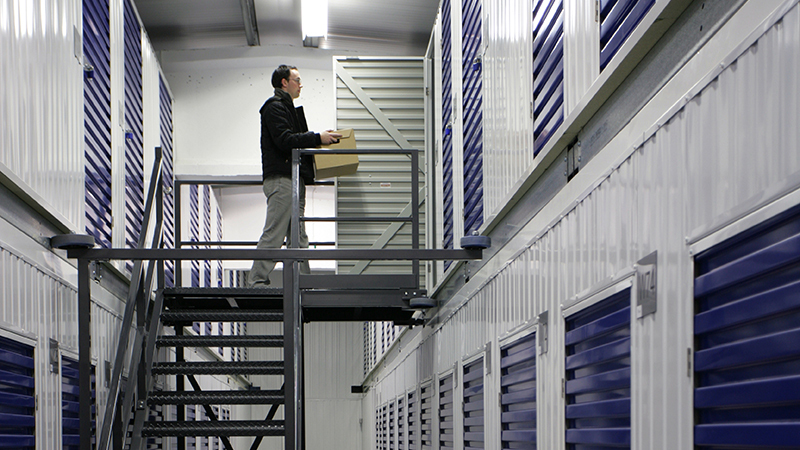 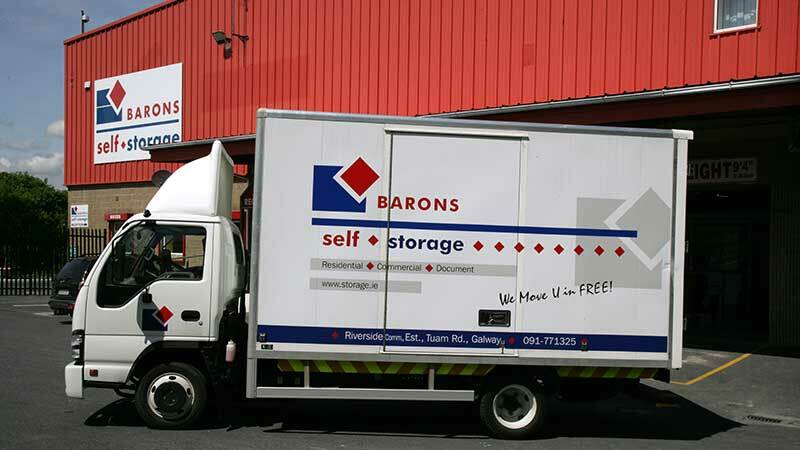 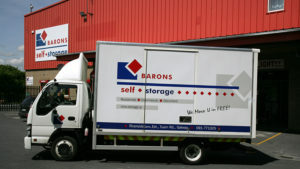 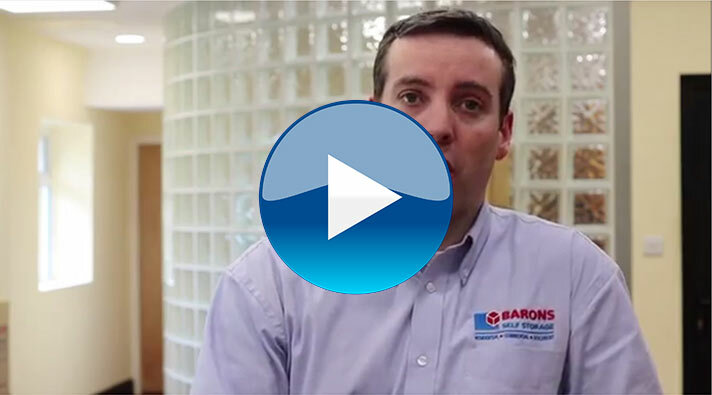 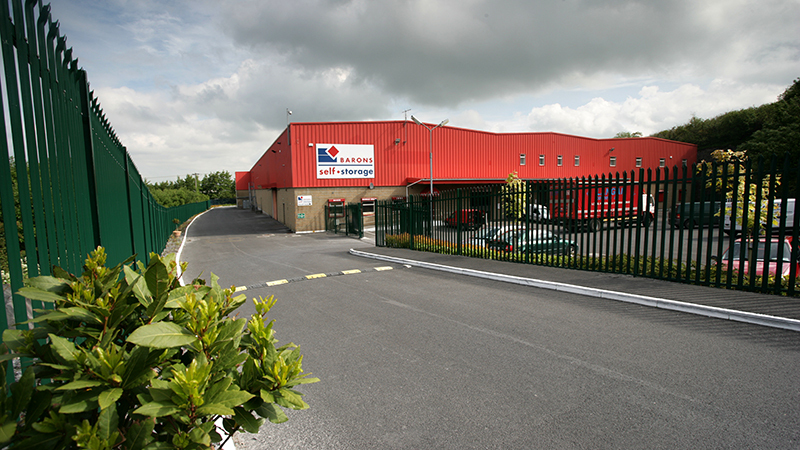 At Barons Self Storage you can rest assured that document security and safety is our top priority. 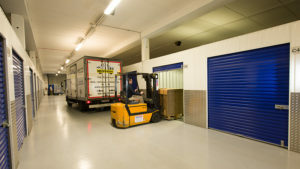 Only you have the key to your document self storage unit and only you or authorised members of your staff have access to your room. 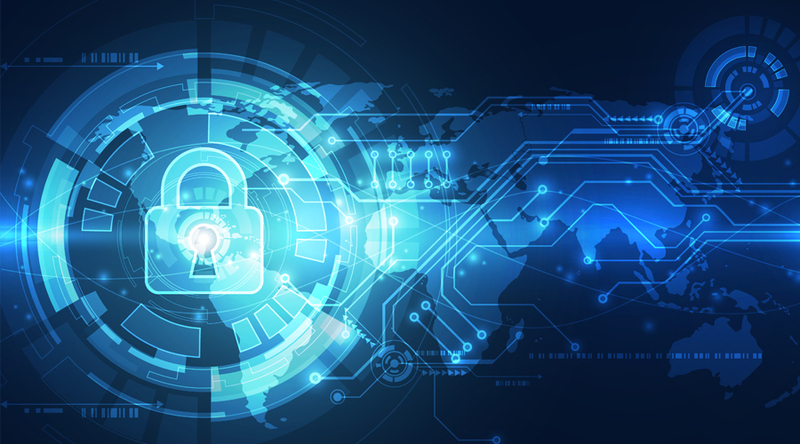 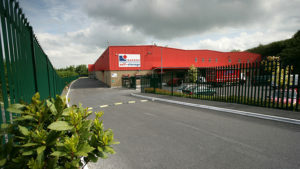 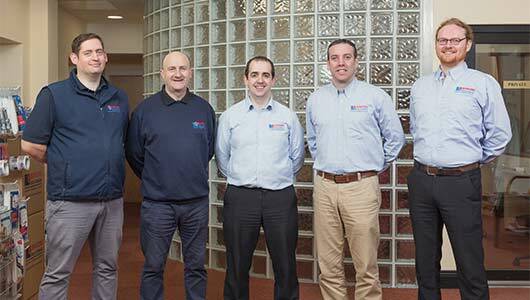 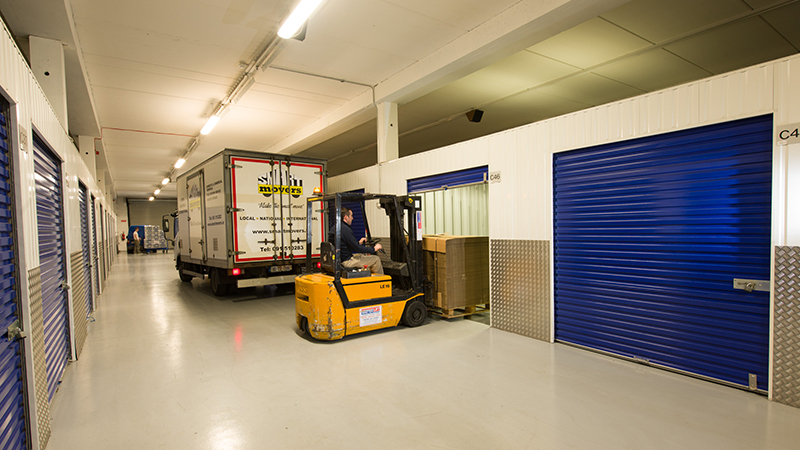 Our state of the art document security measures include 24 hour CCTV, sophisticated twin building alarm systems, computerised gated access and individually alarmed storage rooms which are monitored at our reception and remotely. 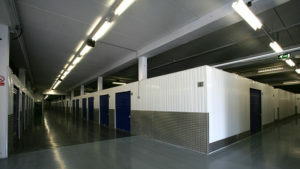 Our heated corridors are well-lit and have smoke detectors, fire alarms and emergency phones on every floor.